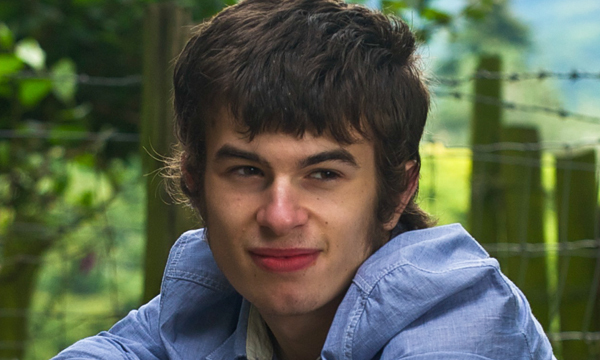 Southern Health NHS Foundation Trust has been fined £2 million after neglect at a care unit led to the 'completely avoidable' deaths of two vulnerable patients, including 18-year-old Connor Sparrowhawk. Mr Sparrowhawk, who had learning disabilities and epilepsy, was left unsupervised while bathing at the Slade House care and assessment unit in Oxford in 2013. A year earlier, 45-year-old Teresa Colvin killed herself while staying at the same facility. Southern Health NHS Foundation Trust admitted two counts of failing to discharge its duty regarding the patients, although it took what the judge described as 'a time-consuming and punishing campaign' from grieving relatives and supporters to bring justice. Sentencing the trust at Oxford Crown Court, Mr Justice Stuart-Smith said he acknowledged that 'every pound paid in a fine is £1 lost from clinical care', but the case concerned 'deep-rooted systemic failings'. Speaking outside court, Mr Sparrowhawk's mother, Sara Ryan, accused the trust of 'arming itself with a range of legal weapons and dirty tricks' following the deaths. Dr Ryan, who two years earlier was apparently called a 'vindictive cow' in a voicemail message left by a member of the trust's staff, added: 'No one should die a preventable death in the care of the state. Roger Colvin, whose wife Teresa died in April 2012 following repeated self-harm attempts, said after sentencing: 'My wife and I believed the hospital was a place of safety. A Care Quality Commission report published in 2016 found the trust was still failing to protect patients from risk of harm after an independent investigation found in December it had not investigated hundreds of deaths since 2011. The trust's chairman, Mike Petter, resigned hours before the report's publication, followed later in the year by trust chief executive Katrina Percy. Its new chief executive, Nick Broughton, was ordered by the judge to stand during the final sentencing remarks in recognition of the trust's failings. The judge added that Southern Health was now 'a very different organisation... and has invested appropriately to remedy the failings of the past'. Speaking outside court, having addressed campaigners and grieving family members, Dr Broughton said: 'Those mistakes and those failures had dire consequences. Both Connor and Teresa should not have died. 'That is a matter of profound regret to me and the organisation and I am truly sorry. He said the deaths had 'served as a catalyst for change'.